There are various institutes which provide entrance preparation classes for Engineering and Medical exam. But, wherever you learn, you need full dedication to pass that test. Don’t you? But, with the development of mobile apps, you don’t need to go to each institution. You may not have sufficient time to visit those institutes too. Am I right? So, what is the alternative then? Don’t worry! 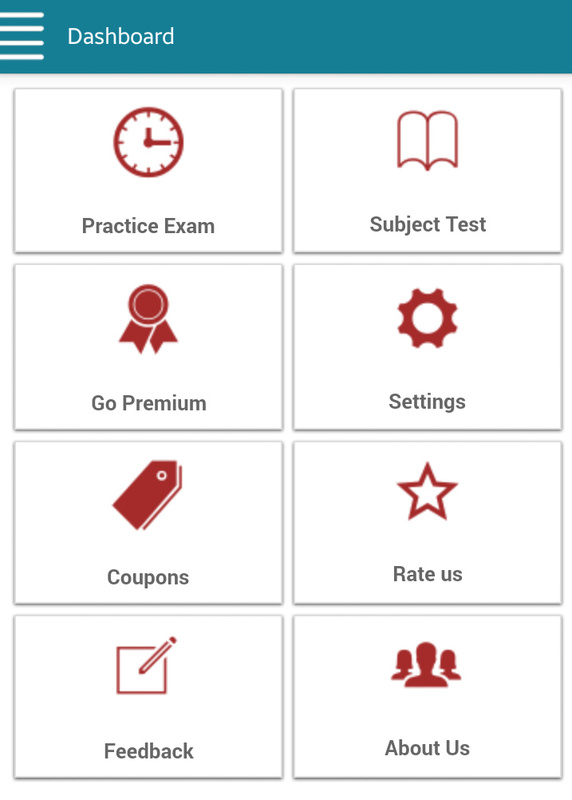 There is an app which helps you to pass the entrance preparation exam. This app provides unlimited questions sets of Institute of Engineering (IOE), Institute of Medicine (IOM), Ministry of Education (MOE), BPKIHS, Indian Embassy and Kathmandu University for Engineering and Medical entrance. Also, it contains practice questions according to subjects like; Physics, Chemistry, Engineering Aptitude, English, Mathematics. 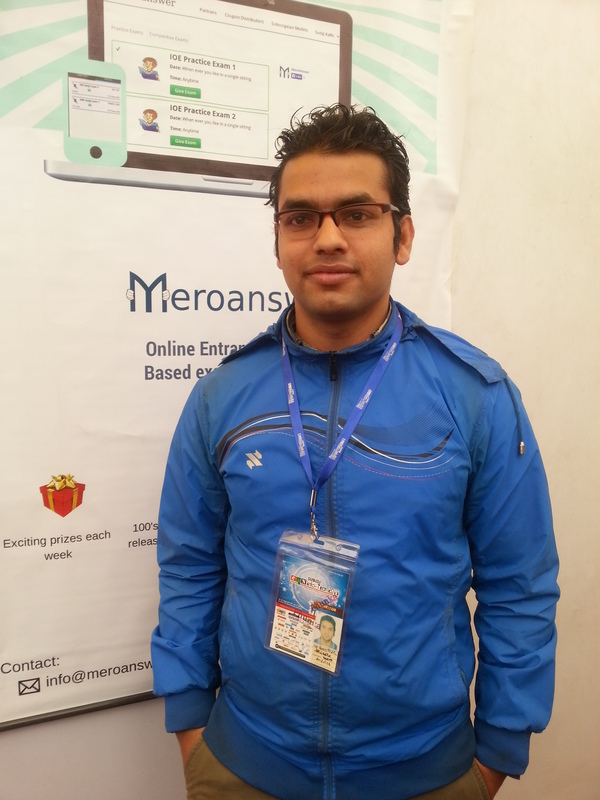 I personally met and talked to founder as well as developer of Meroanswer app. He is Mr.Santosh Ghimire. I asked him about inspiration to develop this app. He said that he always wanted to make one unique platform for engineering and medical students to pass the entrance test. He adds that in his time to pass the entrance test was really tedious task. So, now he developed an app which is literally a smart way to prepare for the entrance exam. You can access the questions for once. After that, you must buy a coupon or upgrade to access it. I think they are charging a nominal fee for subscribing the premium content. For more: CLICK HERE! So, DOWNLOAD this app on your Android powered device. But, that doesn’t mean that, you will pass the entrance test after you download this app. Instead, you should have willingness as well as hard work to pass the test. You can comment your feedback after you test this app. CHEERS!